Festival Reports – Make Mine Criterion! MMC! 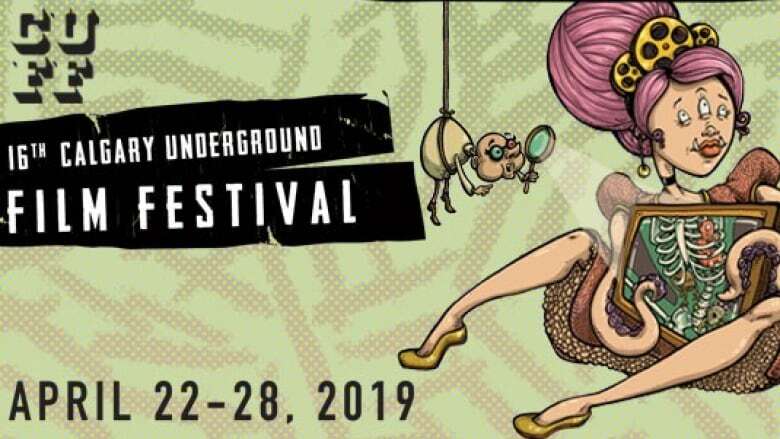 is pleased to announce that it will be providing coverage of the 2019 Calgary Underground Film Festival! Now in its 16th year, CUFF is having its biggest year yet with 30 feature films and 33 shorts, plus a Saturday Morning All-You-Can-Eat-Cereal Party and two different presentations by the Found Footage Festival. Those looking for a wonderful array of out-there art cinema and wild genre picks should be heading toward Calgary’s Globe Cinema on April 22 through 28. You’ll find no argument here as CUFF has programmed many MMC! favourites, including Yann Gonzalez’s giallo-pastiche, Knife + Heart; the “Gekimation,” boy’s adventure-nightmare, Violence Voyager, Astron-6’s frontier swan song, Chowboys, Lorène Yavo’s tale of slacker sorcery, Count Your Curses; and Ilja Rautsi’s topically surreal Helsinki Mansplaining Massacre! MMC! is likewise hyped for Alex Ross Perry’s punk opus, Her Smell; Peter Strickland’s killer dress film, In Fabric; Luke Lorentzen’s portrait of a family-run, private ambulance service, Midnight Family, Ryan White’s bio-doc, Ask Dr. Ruth; not one, but two films by Claire Denis – High Life and Beau Travail; Calvin Lee Reeder’s sequel to the The Procedure; and the nightmarishly animated surgical-horror short, Caterpillarplasty. Those looking for more info about CUFF should check out their website. More will come here at MMC! 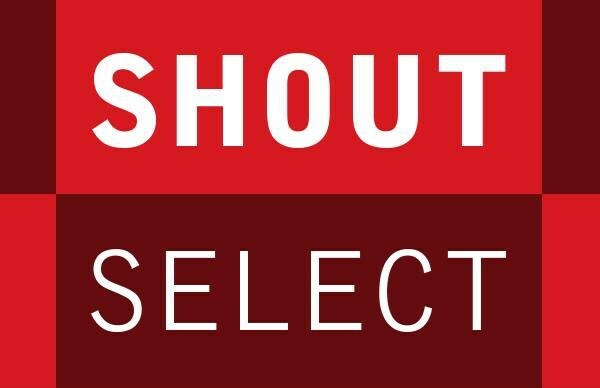 but those looking for ongoing reviews should consult our Letterboxd list for the 2019 CUFF! More Films and Workshops at CFF 2019! The Chattanooga Film Festival has released a second wave of announcements, shining a light on more great films and events at the Southern Sundance! Among the loads of intriguing titles, MMC! is looking forward to Studio Ponoc’s anthology film Modest Heroes, the blues-doc Memphis ’69, the Icelandic eco-comedy Woman at War, festival favourite Monos, and the mind-bending Canadian children’s show Cowboy Who? And with still more to come (particularly the CFF’s short programs), the 2019 Chattanooga Film Festival seems poised for another great year. Respect! The wildly varied collection of films and events ensures there’s something for everyone. Chattanooga, Tenn. (March 21, 2019) – Less than one month to go before the sixth annual Chattanooga Film Festival is underway, and the second half of the 2019 lineup of films, workshops and events is here. It’s an honor to close out our sixth year with one of our favorite recent discoveries. Rob Grant’s HARPOON is a brilliantly executed dark comedy that circles around three best friends who become stranded on a yacht. Return of the Chattanooga Film Festival! Word has come down from Lookout Mountain and Make Mine Criterion! will be attending and covering the 2019 Chattanooga Film Festival, home to Moon Pies and great genre films! Earlier today, Dread Central dropped an exclusive announcement of the CFF’s first wave of titles and MMC! is happy to see amongst the scheduled films the wilderness thriller Body at Brighton Rock (Roxanne Benjamin, 2019), the Cannes rock drama Leto (Kirill Serebrennikov, 2018), the desert punk documentary Desolation Center (Stuart Swezey, 2018), and Peter Strickland’s cursed dress tribute to Euro-horror, In Fabric (2018). MMC! has already set up a Letterboxd list for the 2019 Chattanooga Film Festival program, so be sure to watch out for updates as further titles are announced and for hot-takes during the Festival’s run from April 11 to 14. Read on to get caught up on the CFF’s announcements thus far!